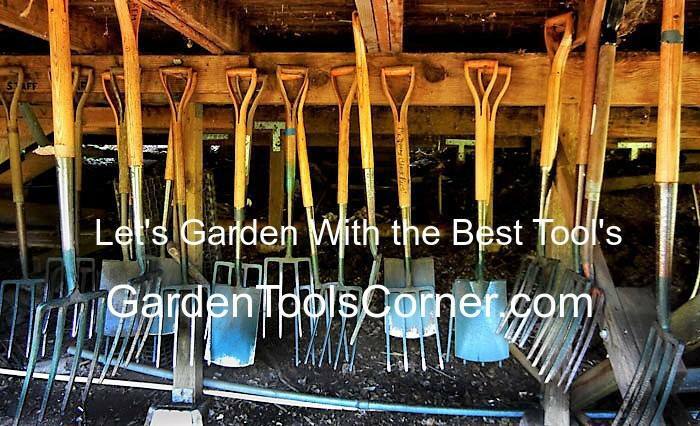 Garden Tools Corner Blog: How Will You Heat The Greenhouse This Winter? How Will You Heat The Greenhouse This Winter? If you’re busy in your workshop, seeking sanctuary in the shed, or squirreling away in your home office, you need to make sure you stay warm and cozy when the mercury starts to fall. Insulation is the first part of the heating equation. If you’re investing in ways to warm your garden building, make sure you keep all that heat in. You can insulate the floor with foam insulation boards. Rockwool or fiberglass rolls in the walls and ceiling are ideal ways to stop your precious warmth escaping. Rugs and curtains will also help to contain your coziness. The right heating solution depends on the size of your building, level of insulation, power sources, and of course your budget. Also bear in mind the overall style of your outdoor room: is there a particular ‘look’ or ambiance you want to create? Once you’ve worked out your needs and priorities you can then turn your attention to the heaters themselves. We’ve been surprised at the number of greenhouse operators using wood heat to warm their buildings. With propane becoming more and more expensive, wood and pellet stoves, again with provided circulation, are operating effectively and more cheaply than other fuels. Large, commercial-sized greenhouses are finding wood a viable alternative to expensive gas and petroleum products. When installing a wood stove in the greenhouse be sure to follow all your local code requirements. Stand-alone pellet stoves are especially easy to load and operate and most come with some kind of temperature control. Some have blowers to circulate heat. Gently warm planting areas with our Soil Heating Cables. Includes a built-in thermostat that maintains temperatures between 77-85°F for faster germination and better growth. Use indoors or out to extend the gardening season. The waterproof 48 ft cord is flexible and heats 12 sq ft. Available in contemporary and classic styles, radiators are a safe choice for dusty workshops and log cabins. If you opt for a model with a 24-hour timer and thermostat, you’ll always be assured a warm welcome when you enter your greenhouse! Fan heaters are easy to use and provide instant heat. Just plug in, turn on, and away you blow! They’re energy-hungry, though, so to keep running costs down it’s best not to use them for hours on end. But they’re perfect for quickly heating smaller spaces, and are highly recommended for workshops. They circulate heat, so they don’t just warm you, they warm the whole space - and everything in it! Underfloor heating is ideal if you don’t have much floor space. Water-based or electric systems are available, the electric system is usually the most suitable for an outdoor building. Installation costs are higher than free-standing heating units, but underfloor heating gives an even heat to an entire room rather than just a localized spot. If you don’t have mains electricity in your garden building, why not use free solar energy instead? Solar panels on the roof can be used to warm water, which can then heat a small radiator. It's an economic and environmentally-friendly as you can get, and safe to use. Log burners are a stylish addition to any timber cabin or year-round summerhouse. While they can be pricey to set up, running costs are low - especially if you live near a ready supply of free fuel! A carbon monoxide alarm is also a must when you have a log burner.Fuelwood, waste wood and biomass are potential sources of heat for greenhouses. An adequate supply at a low cost is needed to pay for the additional cost of the equipment and operation as compared to conventional fossil fuel units. The wood-fired heating system is a major investment that should be selected to give efficient operation for many years. It pays to spend a little more on the initial investment to get a unit that will reduce handling, increase efficiency and provide a safer operation.